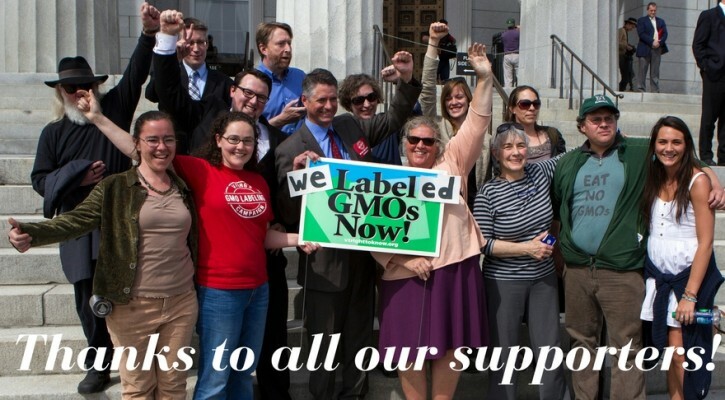 Together, we changed the food system! 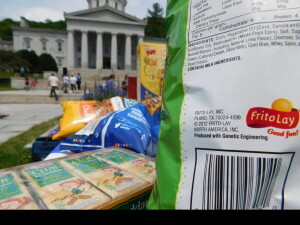 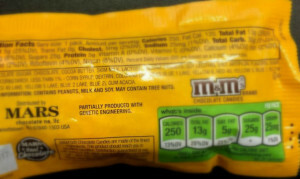 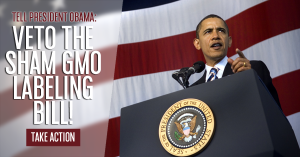 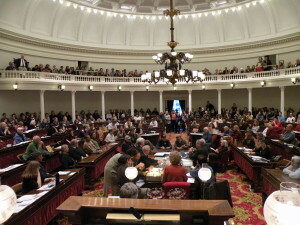 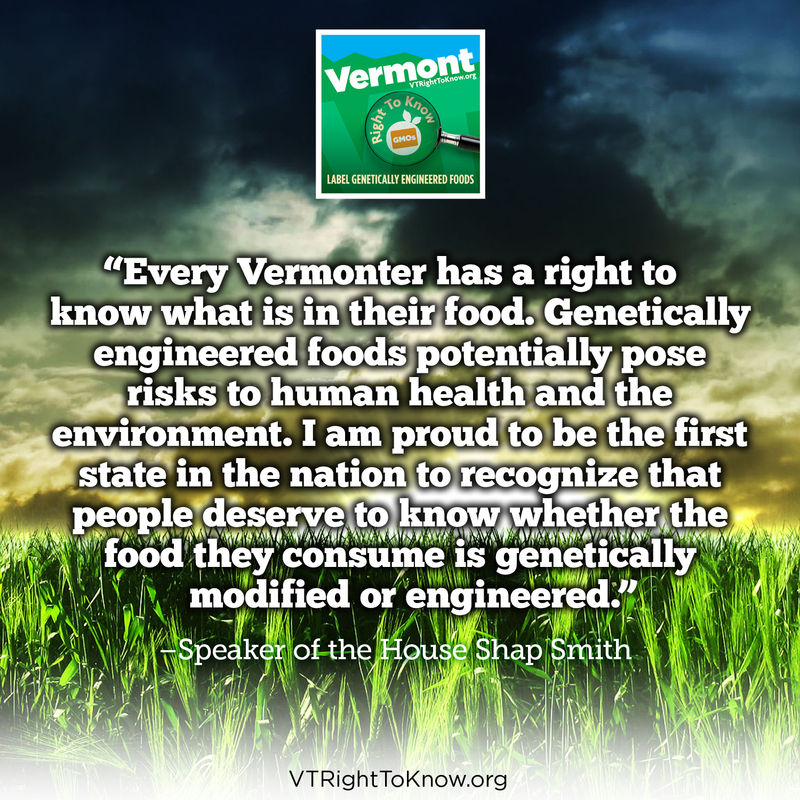 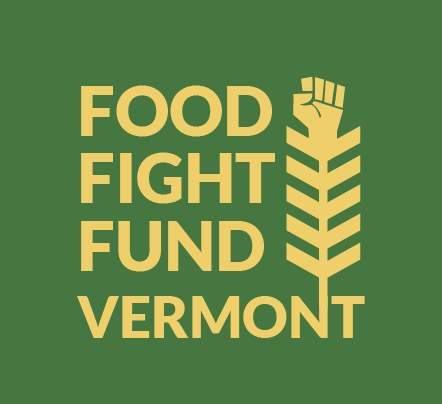 Vermont’s GMO labeling law is live! 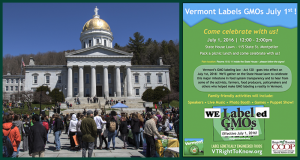 Join us in celebrating Vermont’s victory! 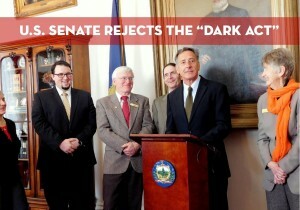 Another attack on our right to know- Action needed! 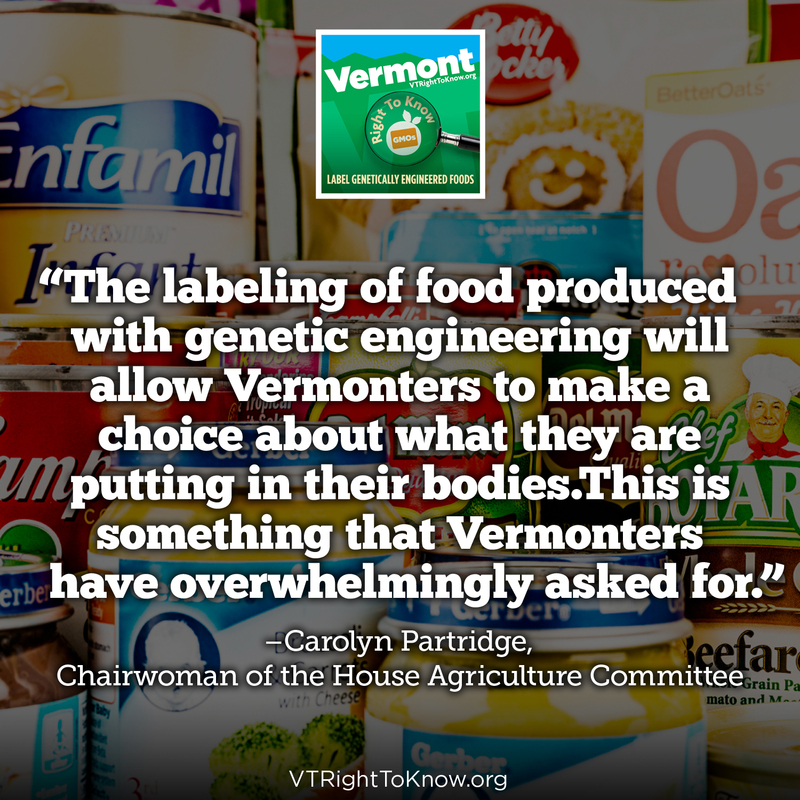 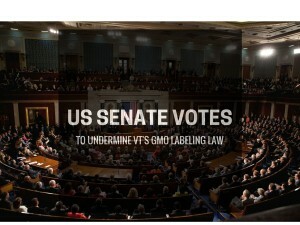 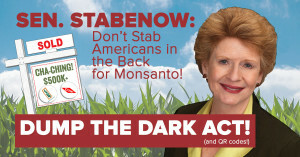 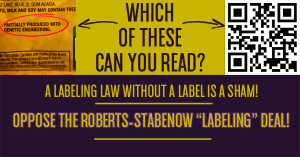 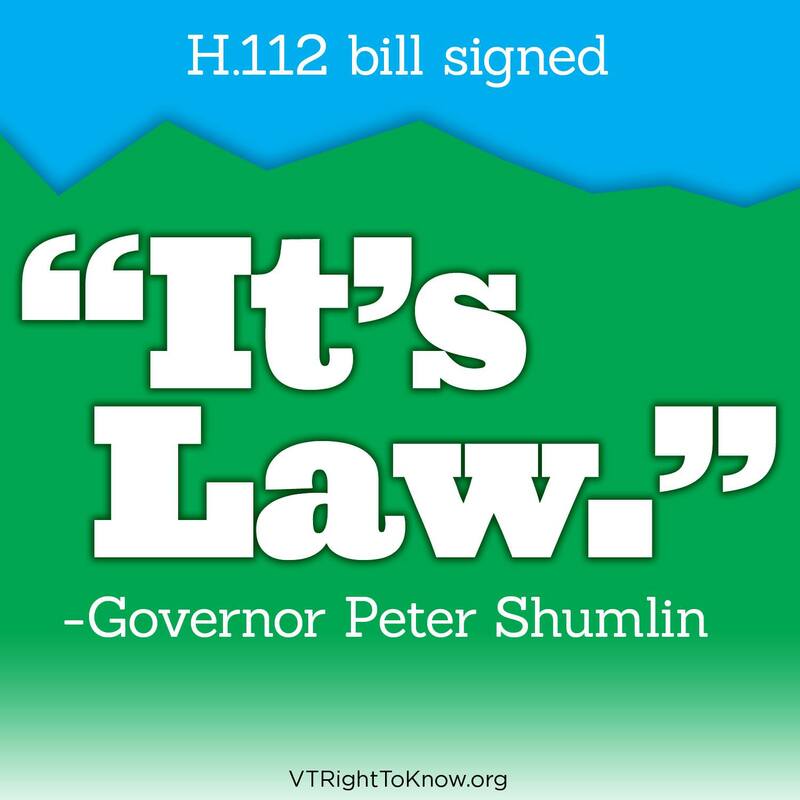 Another victory for consumers and VT’s labeling law!